Our Neurosurgery department covers a wide scope of neurosurgical surgery ranges and strives for outstanding patient outcomes. 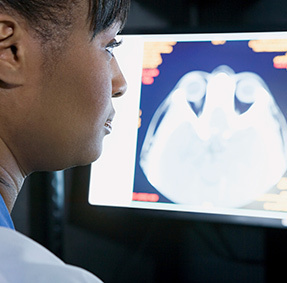 The experienced neurosurgery staff at MidState Medical Center uses the most advanced technology and techniques available, ensuring that you have options when it comes to your neurosurgical care. Our board certified neurosurgeon is disciplined in treating a number of conditions. Click here for a list of conditions treated in the Neurosurgery department. 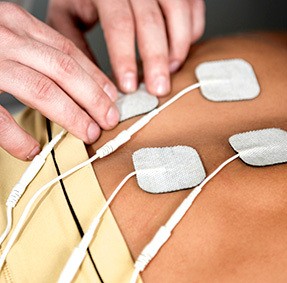 Learn more about MidState Medical Center's pain treatments and options. Our Spinal Surgery Program has earned national distinction by the Aetna Institutes of Quality, which recognizes the program's excellence and commitment to continuous improvement and outstanding patient outcomes. 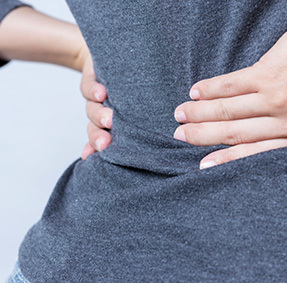 Our scope of neurosurgical surgery ranges from common surgical procedures for herniated disc repair to advanced spinal surgery techniques, including disc implants, tumor removal and spinal fusion using minimally invasive surgical technologies. View some of the other services recovering patients may need.